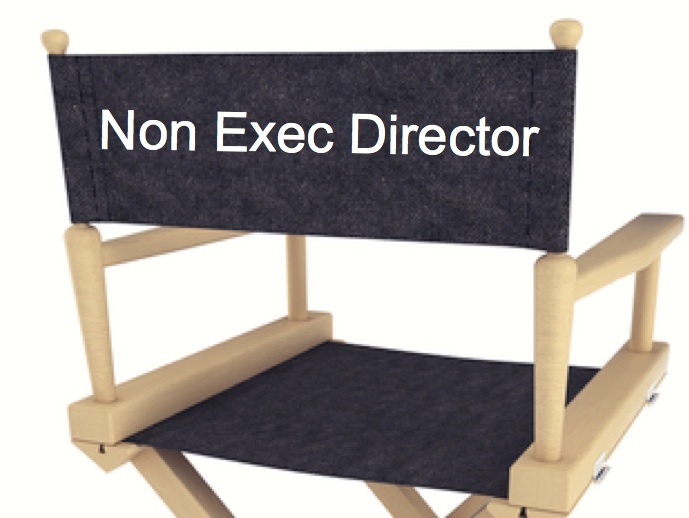 The benefit of a non executive director (or a NED as they’re usually known) is that a company has the input of a senior and experienced person on the board who can offer insight and a wider perspective to board decisions. As NEDs are not full time they are comparatively cheaper and can act as a sounding board for directors and a safety net for non-director shareholders. There are rules surrounding NEDs in listed public companies and they are covered by the UK Corporate Governance Code. However in this article we want to consider the appointment of NEDs in private companies. The benefits to a private company are equal to those of a NED in a large listed PLC. They are usually there to offer guidance rather than protection for shareholders, as in private companies the owners are usually the directors as well. They want some input to help them grow the business. Why not hire a consultant? If you need some advice on particular topics you could sign a retainer with a consultant at a per diem rate. This may well work for some companies. If, however, the consultant attends all board meetings and contributes to the board meetings as an equal to the directors he is, under company law, a shadow director with all the liabilities that entails. Given that, he or she might as well be a director. You must consider what you want – a consultant to advise on a specific matter or a NED to advise generally. So who is a director? Act within the powers conferred by the company’s constitution (section 171). Promote the success of the company for the benefit of its members (section 172). Exercise independent judgment (section 173). Exercise reasonable care, skill and diligence (section 174). Avoid conflicts of interest (section 175). Not accept benefits from third parties (section 176). Disclose any interest in a proposed transaction or arrangement with the company (section 177). Corporate documents – provide copies of the latest financial information and articles of association. Board meetings and procedures – provide dates of planned board meetings, copies of minutes from recent board meetings and details of any board committees, especially if the NED is to sit on any of them. Company procedures – provide all relevant internal rules and procedures, for example anti-bribery procedures and procedures for approving expenses. Business information – provide details of the company’s history, organisation charts, business plans, major customers, suppliers and competitors and papers explaining any regulatory framework within which the business operates. Investor information – provide details of all the company’s shareholders. Advisers – provide details of key contacts of the company’s principal advisers including auditors, bankers and legal advisers. Site visits – arrange a tour of the company’s sites and meetings with key staff. You will need to appoint them using the correct procedures referring to your Articles of Association and any Shareholder Agreements you have. Form AP01 will need submitting to Companies House. You will then need a Director’s Service Agreement, which is a bit like an Employment Contract, setting out their hours and their remuneration (the posh word for directors’ pay!). It should include the usual notice periods and importantly restrictive covenants as they will learn about your company. Any director including a NED need not own shares in accompany of which they are a director. You may wish to give them some shares or some share options to tie them in and for small companies it may be preferable to pay in shares or options rather than cash. If they become shareholders, you’ll need to sign them up into a shareholders’ agreement. You need to set our clearly what their roles and responsibilities are, but you must not fetter their ability to discharge their duties under the Companies Act. If you want them to chair committees or have a specific remit for specific areas, e.g. marketing, accounting, strategy, overseas development, it must be made clear. If you want to become a NED it can be fulfilling and challenging and sometimes an opportunity to “put something back”. In large companies it can be remunerative, but in smaller companies it tends not to be. They key is to remember that you are a director, your duties are to the company, not the person who appointed you, and you must remain independent. NEDs can be very useful for a company, especially one planning growth. Remember they are full directors and both the company and the NED need to be clear on their role.